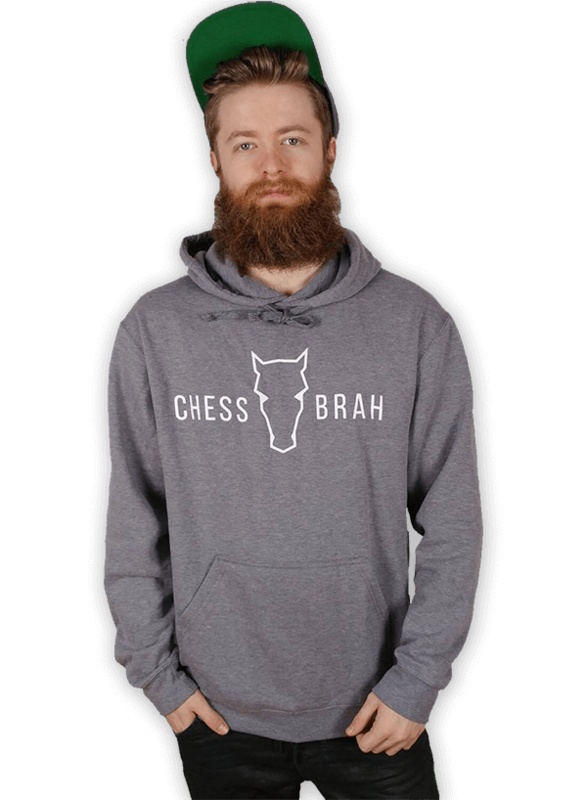 The Chessbrahs are excited to announce that we will be providing a live broadcast of the 2018 World Chess Olympiad, held from September 24 â€“ October 5,in Batumi, Georgia. 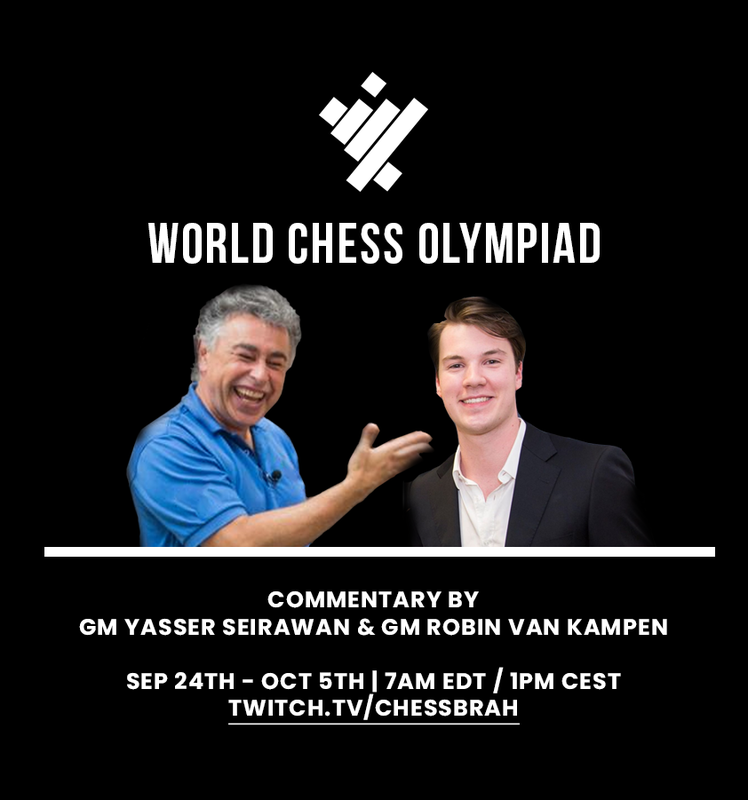 The confirmed commentary team is comprised of Grandmasters Yasser Seirawan and Robin van Kampen. 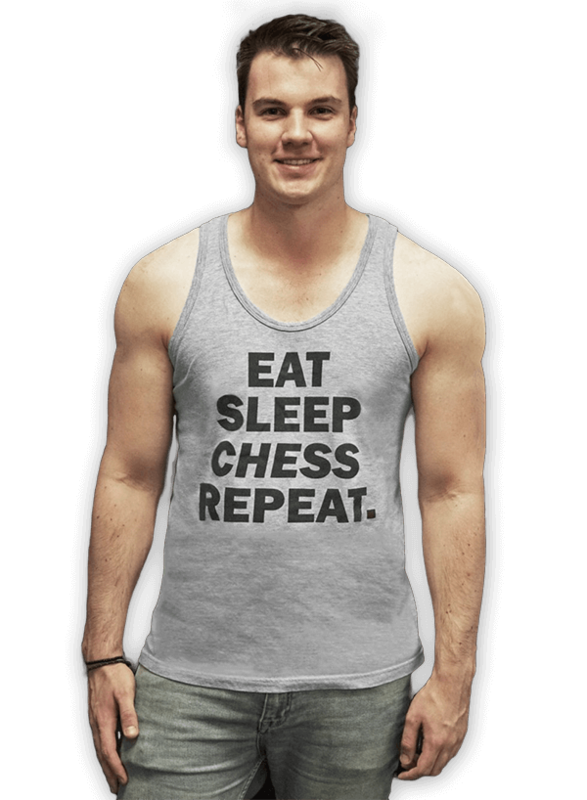 The World ChessOlympiad features the four best players from each country competingagainst each other in a team format. 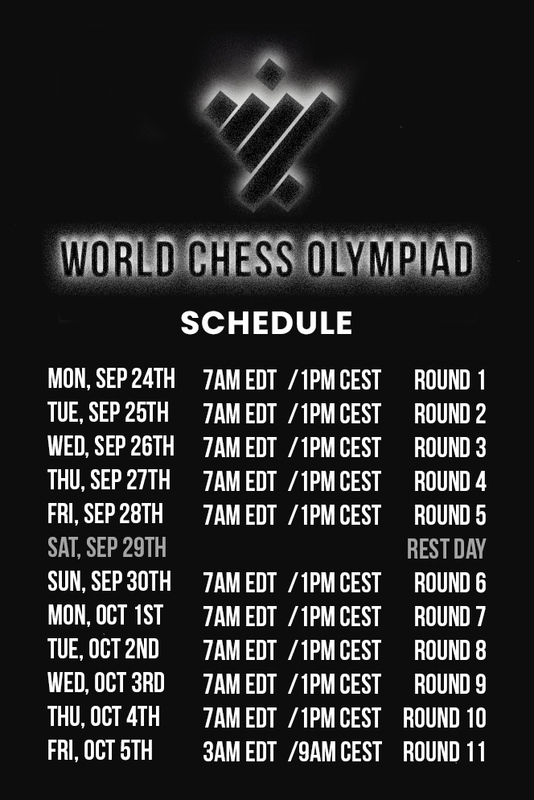 The tournament takes place overa two-week period and the World Championship challenger FabianoCaruana will be participating! 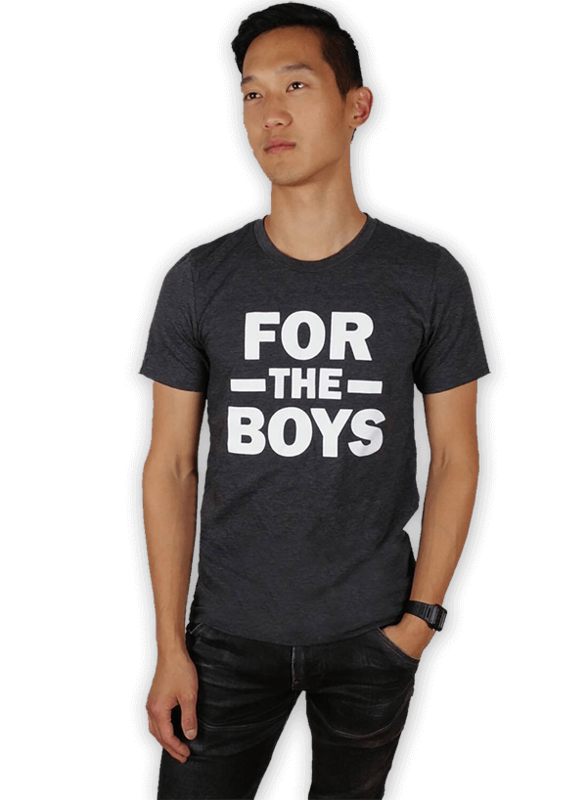 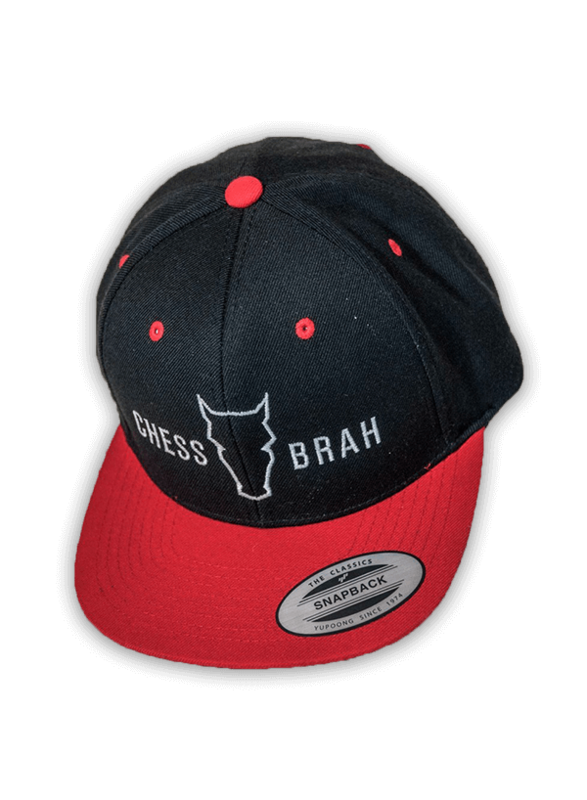 Chessbrahâ€™s very own GMs Eric Hansenand Aman Hambleton are also representing team Canada. 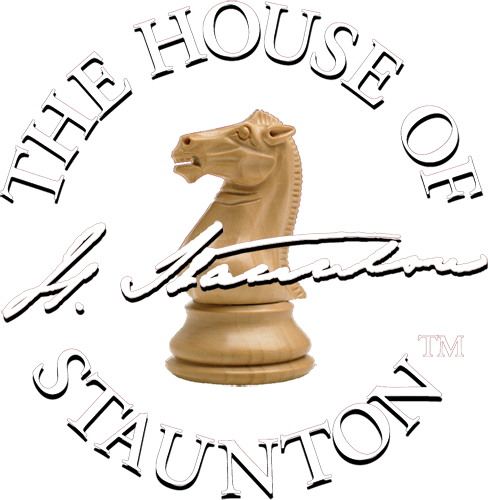 Join our commentary team as we bring you all the exciting action from a truly special chess event where players of varying rating levels are matched up against one another in a fierce battle for national pride.